论文信息：Wang C, Wang X, Ding Z, Xu Y, Gao Z. 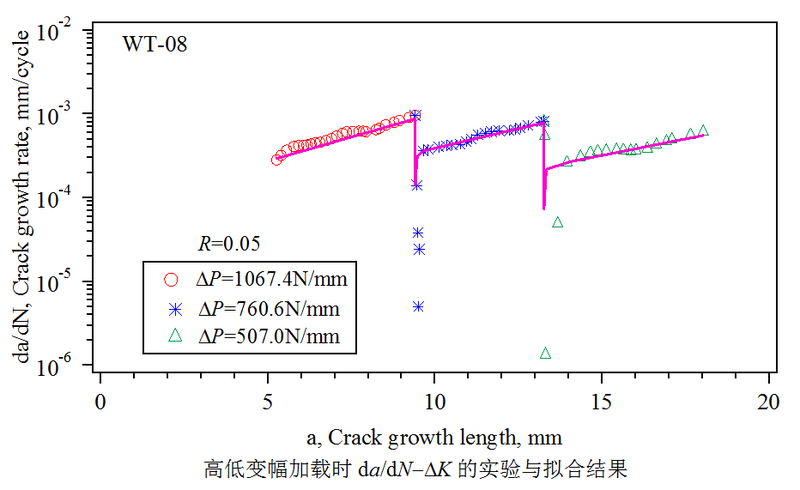 Experimental investigation and numerical prediction of fatigue crack growth of 2024-T4 aluminum alloy. 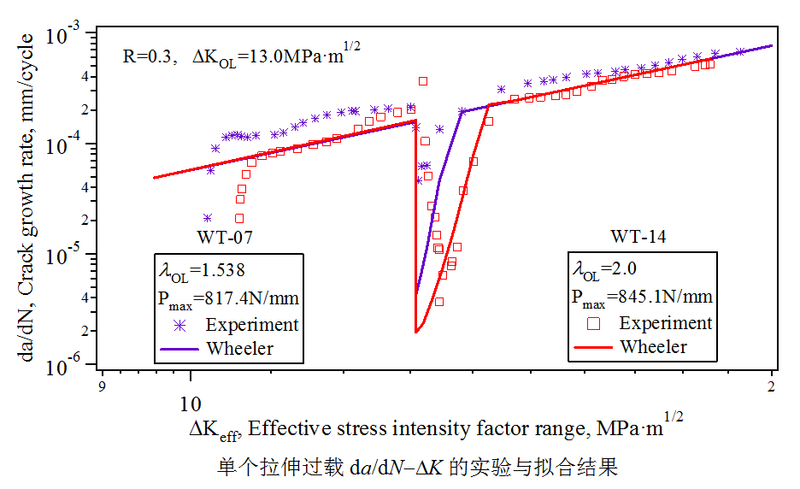 International Journal of Fatigue 2015;78:11-21.